Is there anything more covet-worthy than a beautiful eye shadow palette? 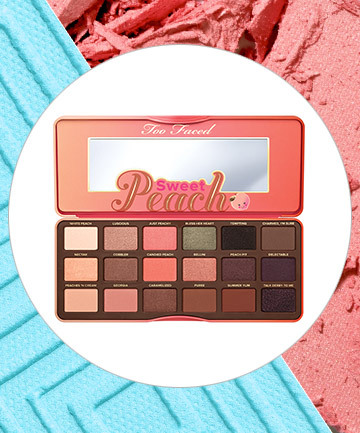 Have you tried the Too Faced Sweet Peach Palette yet? Irish beauty blogger bubzbeauty certainly counts herself a fan. "This has just been my absolute go-to palette," she said. She also noted that the "soft, pigmented shadows" are "a dream to blend," and that the wide shade selection makes it great for both daytime looks and ultra-feminine, girly looks for dressing up a bit more.